Black Friday is almost here and ‚best deals’ will start any day now. How to recognize really interesting promotions to jiggery-pokery deals? And how to plan your Black Friday baby shopping wisely? I have some tips for you to cool down a little. First rule: buy stuff that you need, not things that are cheap. You can buy things that you were planning to buy, but there were too expensive at regular price. You can also buy more of what you usually buy, saving some money. It’s worth giving a thought - if you’re going to need something at an early date. The good idea is to think prospectively - what will you and your baby need soon? Depending on your baby’s age, or if you’re expecting - plan your next steps. I would recommend rereading my guides. Pick the one that you’re going to use next. 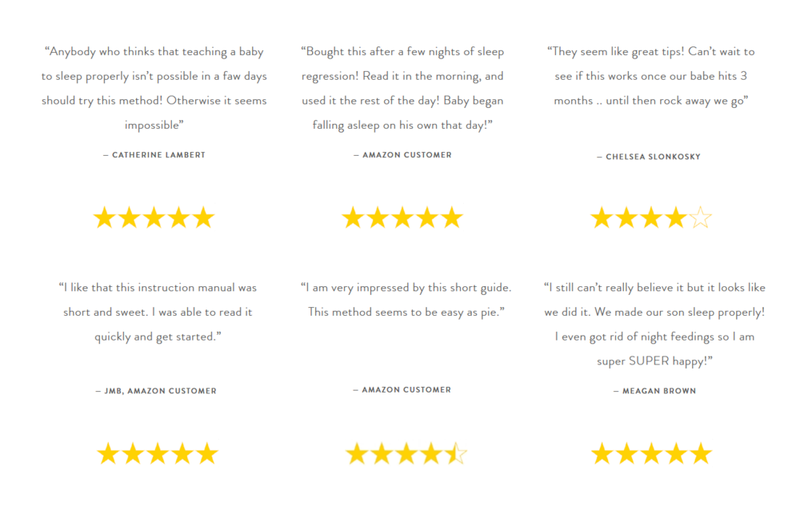 If you’re expecting - starts with the breastfeeding guide, and ‚How to teach a baby to fall asleep alone’ book. You can also think of often used disposables (like diapers, formula) - it may be a good idea to buy more of your favorite when the price is reasonable. 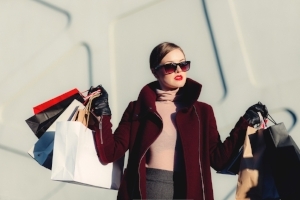 It’s not uncommon to purchase unnecessary products just because of the sale. However, you should make sure not to let yourself be carried away by emotions in meaningful investments. It’s ok to buy your baby a cute t-shirt spontaneously. But try not to order car child seat or a stroller without reading reviews first. If you’d like to find something specific during Black Friday baby shopping madness - do research first. Pick a brand or a particular model, check possible stores and wait for occasions. When the day comes - take your time to compare the proposed deals and decide. Remember - when it comes to the baby, the quality is always the most important. We are thrilled to receive such fantastic feedback from you! THANK YOU!